Everything you need, close at hand. 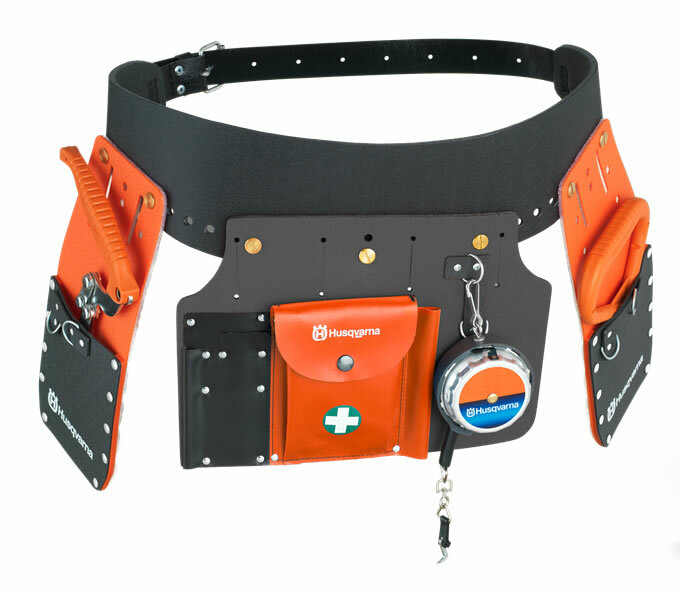 This is a complete tool belt kit, coming with two holsters and a rear tool carrier, allowing you to add your own equipment to it for superb ease of use while working. It also contains a lifting hook, lifting tong and 15 metre measuring tape.